No matter how old we get, New Kids on the Block, the Backstreet Boys, NSYNC and more will always hold a special place in our hearts. The term “boy band” is mostly associated with groups from the 1990s onwards, but the earliest predecessors of this format were groups such as the Jackson 5, the Osmonds, and Beatles. Songwriter and record producer Maurice Starr formed New Kids on the Block, the first commercially successful modern boy band in 1984 and found international success in 1988. Starr’s idea was to take the traditional template from the R&B genre and apply it to a pop genre. Some managers in Europe created their own bands such as Take That in 1990 and East 17 in 1991. Take That have become one of the most successful groups in British music chart history. The media attention was then placed on Oasis and Blur. In 1995 German music manager put together Latin American band No Mercy who scored a few worldwide hits during the mid nineties. 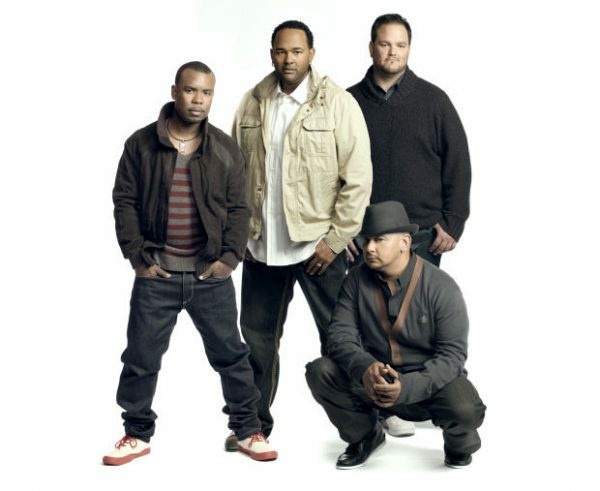 Continuing success in the mid-1990s, most prominent boy bands were R’n’B’s All-4-One that formed in 1993 and Boyz II Men that formed in 1988. It wasn’t until 1997 and the change to pop oriented groups like Backstreet Boys and NSYNC which dominated the market in the United States. Backstreet Boys and NSYNC became the two biggest boy bands in the late 1990s until the early 2000s, and Backstreet Boys went on to become the best selling boy band in history with over 130 million records sold. In the late nineties in the UK producer formed Five in 1997 and Westlife in 1998. Westlife was created as a replacement for Boyzone. Westlife would eventually overtake Take That in number one’s tally in the UK. In the early 2010s, there was somewhat of a resurgence of boy band popularity in countries where the trend had not maintained, with the emergence of new boy bands like The Wanted and One Direction. Looking back at some of history’s most beloved all-male musical groups proves that no matter the genre or country of origin, twinning hairstyles are something of a universal man-band phenomenon, from the Jackson 5’s perfectly round Afros to the Beatles’s swingy mop tops. But you have to admit that there was some pretty awful boy band haircuts going around. We all know that women change their hairstyles after breakups, but it’s not that different from boy banders who are newly solo. Changing mens long hairstyles ex-members want to make a bold new statement, to distance himself from their picture-perfect boy band past. For example, when ex-NSYNC member Justin Timberlake went solo in 2002, he made sure his curly hairstyle was no where to be found. He cut it all buzz cut for a simple and much more mature look. Or Nick Carter changed his title of the prince of mushroom cuts to one of trendy mens short hairstyles that he has pretty much been rocking ever since. Here is what today’s boy bands would look like with ’90s hairstyles. Let’s take a look at boy band mens hairstyles and how they changed with a time.